Words by Emmie Madsen, a Journalism major at University of Missouri and CAPA London study abroad alum who is now a CAPA Ambassador. 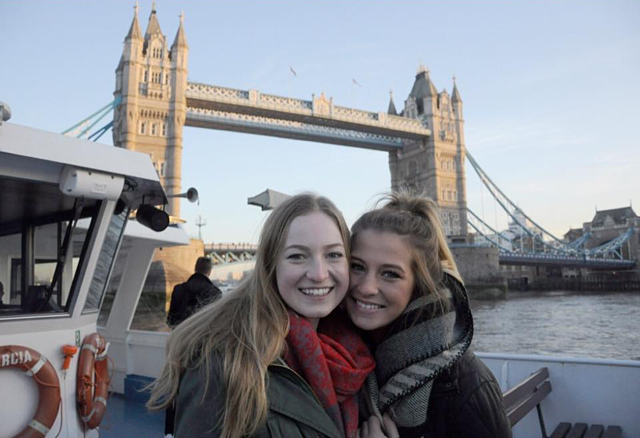 When planning ahead for your study abroad experience, students probably don’t expect their classes to be one of the highlights of their semester. But for my classmates and I, one of our classes was. At CAPA London, we took a British Life and Culture class with a professor who helped give us a hands-on look at British culture. We took field trips across the city, visited historical sites, and learned from the perspective of someone who had been immersed in London his whole life. One of my favorite field trips of the semester was when we visited Greenwich and took a boat ride down the Thames. Greenwich is a borough of London located right off the river. It is known for its vast maritime history, a palace that was once home to Henry XII and Elizabeth I, and it's the location of the Prime Meridian, the line that divides the Eastern and Western hemispheres of the earth. This class wasn’t about the ordinary way of learning. 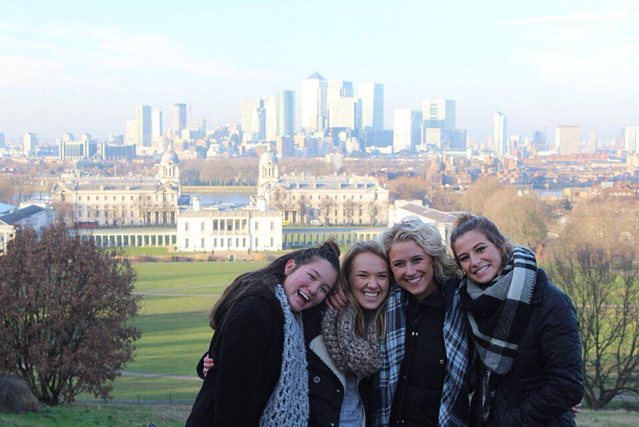 Instead of sitting in a classroom, we were able to get out into London and see the history for ourselves. After we explored Greenwich and the Prime Meridian, we had the chance to take a riverboat down the River Thames and under the tower bridge. 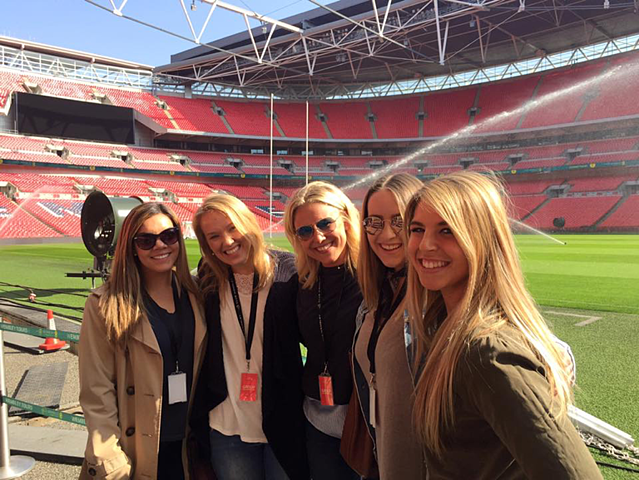 Another memorable field trip was our behind-the-scenes tour of Wembley Stadium. As one of the most well known stadiums in the world, Wembley is home to the England national football team. 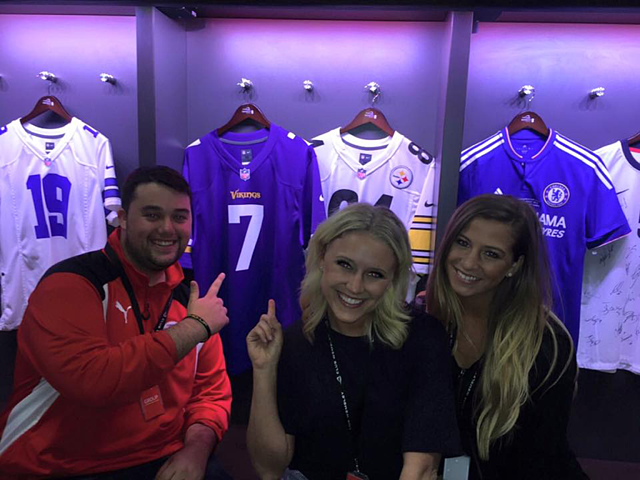 We had the chance to walk on the field, see the locker rooms, and step into the exclusive Royal Box. Being able to experience London out of the classroom is what differentiated my experience from others. Without this class, I wouldn’t have explored many of these places. Getting out of my comfort zone in a new country made way for numerous learning experiences in this global city. From my experience, London is a diverse group of people dedicated to their work, but also to their social lives. After exploring this city on my own and with my classmates, I was astonished to see the streets bustling with people on a random afternoon, the restataunts always packed and the culture so historic and interesting. Being able to take a class abroad that taught me so much about the culture from the perspective of a professor that has lived there for over 30 years made such a difference in my amazing study abroad experience. Want to connect with Emmie and ask what it’s like to study abroad?